If you have ever considered joining a choir, even for a fleeting moment (& we know you have), don’t hesitate! This choir is open to adults, university and senior high school students (grades 11 & 12) who just want to sing. There is no audition or choreography and the atmosphere is supportive and fun. Repertoire will range from pop and musical theatre to jazz and contemporary choral works. Escarpment Singers will perform 2 to 3 times per year, including the MSC year-end showcase, Gleeful! plus our touring group with their performance set from Walt Disney World! 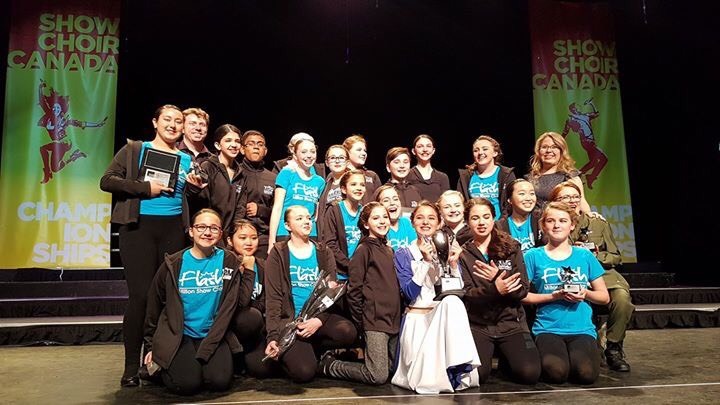 Milton Show Choir returns to Show Choir Canada Nationals this April. There has not been a year when one of our groups didn't collect a first place trophy, so don't miss the excitement! Enrolment for Spark, Term 2 (spring 2019) is now full & registration is closed. Please check back in March 2019 when registration re-opens for our 2019-2020 Show Choir Season! 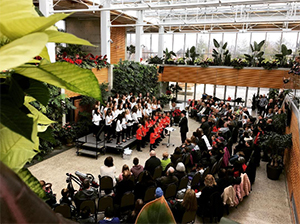 Join us on December 8th, 11:00am at the Royal Botanical Gardens, Burlington for Holiday Traditions featuring Spark and Flare! Enjoy all your favourite carols plus some new ones too and maybe even a sneak peek of one of our competition pieces. After the performance, explore all wonderful holiday displays at the RBG, including the Botanical Train Display, constructed from over seven tons of cedar slabs, 3,000 pounds of rock and 250 feet of track, the Botanical Train Show features famous Canadian landmarks from coast to coast!. Parents receive one free admission ticket (attached to the November newsletter). Royal Botanical general admission prices apply for additional family members & friends. Tickets may be purchased upon entry to the facility. This March, senior members of Milton Show Choir will experience the magic of Walt Disney World, Florida. 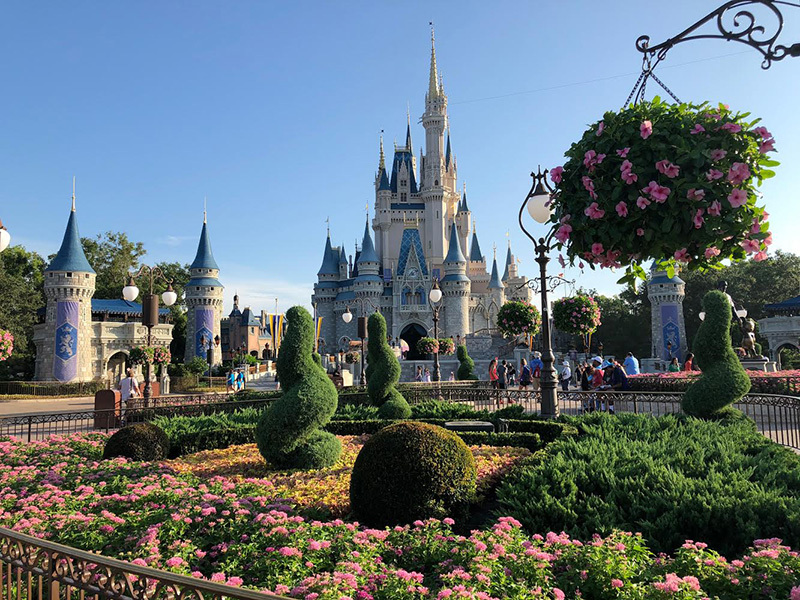 A unique MSC tour group will stage a sunny set-list and participate in two performance workshops led by professional Disney entertainers. The itinerary includes plenty of time for attractions, rides, photos and with any luck we will hopefully meet the man himself...no, not Mr. Hall, Mickey Mouse!! This fall, members of Flash and Flare will experience a world of pure imagination complete with Oompa-Loompas, a chocolate factory, a great glass elevator and the golden ticket! Don't forget to sign up to see Roald Dahl's Charlie And The Chocolate Factory at the Princess of Wales Theatre, November 2018.